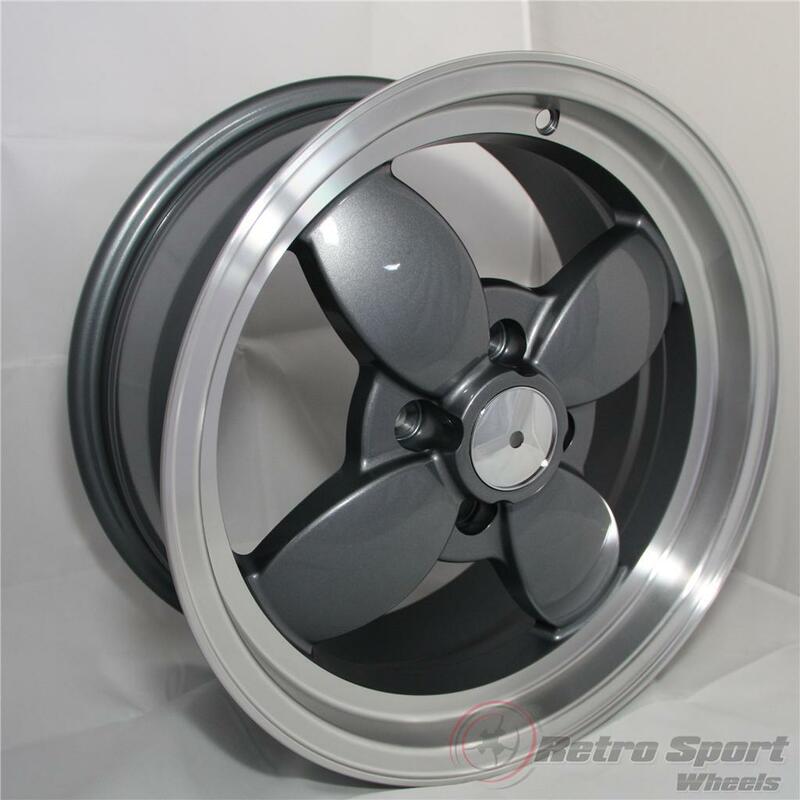 I have decided to sell my Retrosport wheels that I imported from the US about 4 years ago. 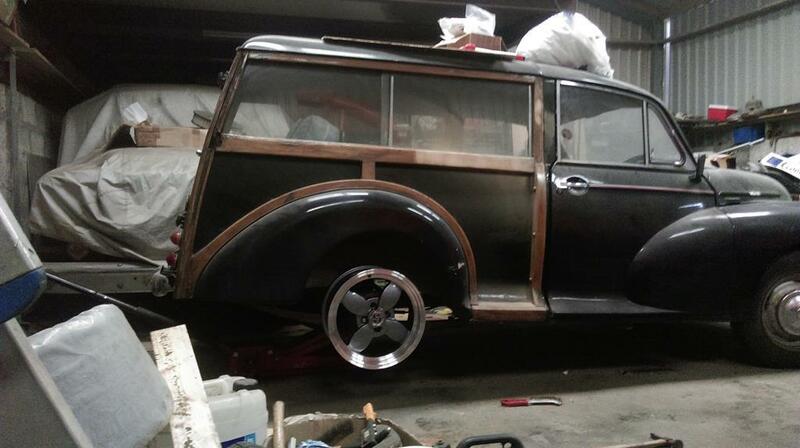 My project has changed direction and I will be using a different rear axle which means different wheels. I can't see me using these wheels in the foreseeable future so they are up for sale to free up some funds. When I bought these wheels they were marketed under the name Retrosport wheels but I have also seen them being sold as VTO wheels. VTO sell these for $170+ each, plus carriage and import duty. These wheels are new and have never been fitted to a car or had tyres on. They have only ever been out of there boxes to be offered up to check fitment. I have never seen these for sale in the UK so would be someting different on your car. I'm asking £450 for the set plus what ever the postage costs will be. Price drop! Now £375! I will listen to all sensible offers. Final Price drop before I put them back in the loft, until I buy something to fit them on! I need to clear some space and raise some funds for my projects. The wheels are in Paisley Scotland if you want to view or collect. I need another project ! Lovely wheels mind. 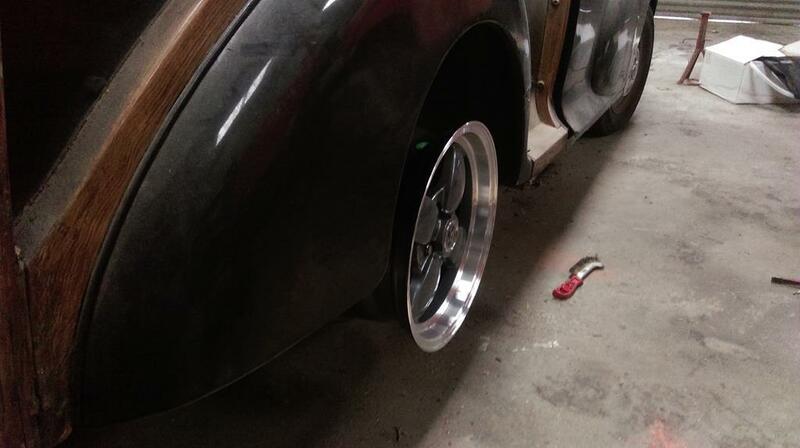 4x 108 with less of an offset and they would have been sold. Thats a fair point about the pictures of the wheels on my Minor. 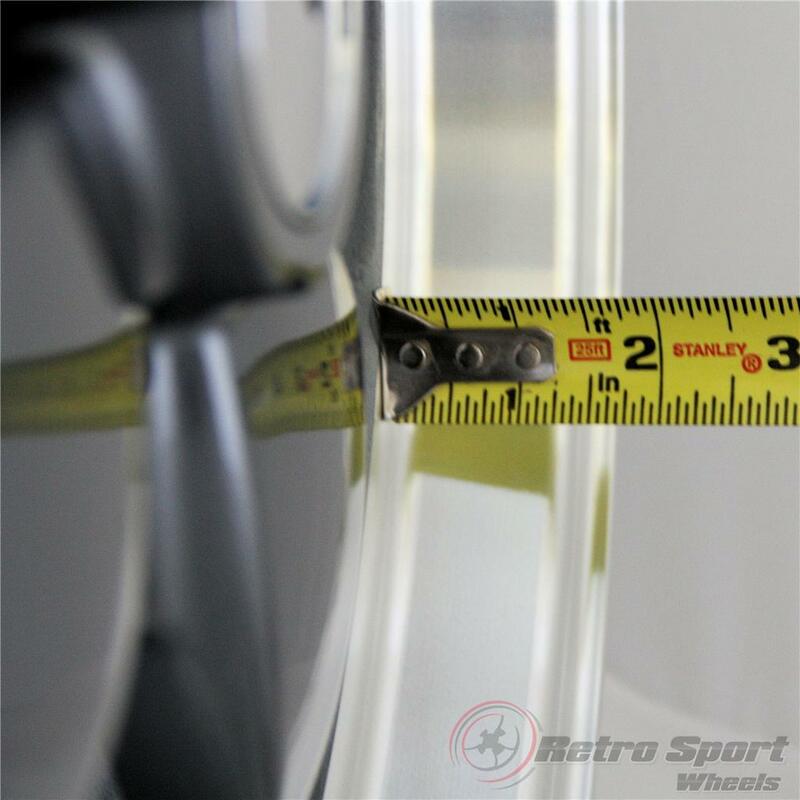 The wheels are definatly 4x100mm and are not a direct fit onto a Minor. They were just being offered up to check offset in those pictures. They are just sitting loosely on the minor's studs and not bolted up. I have changed the axle on my car and the new axle is wider and the wrong stud pattern for these. I had thought about adaptors but the wheel would end up way out of the arches. The centre bore is 73.1 mm so easy enough to get spigot rings for. I will try to add this to the orginal advert if I can work out how to edit it. 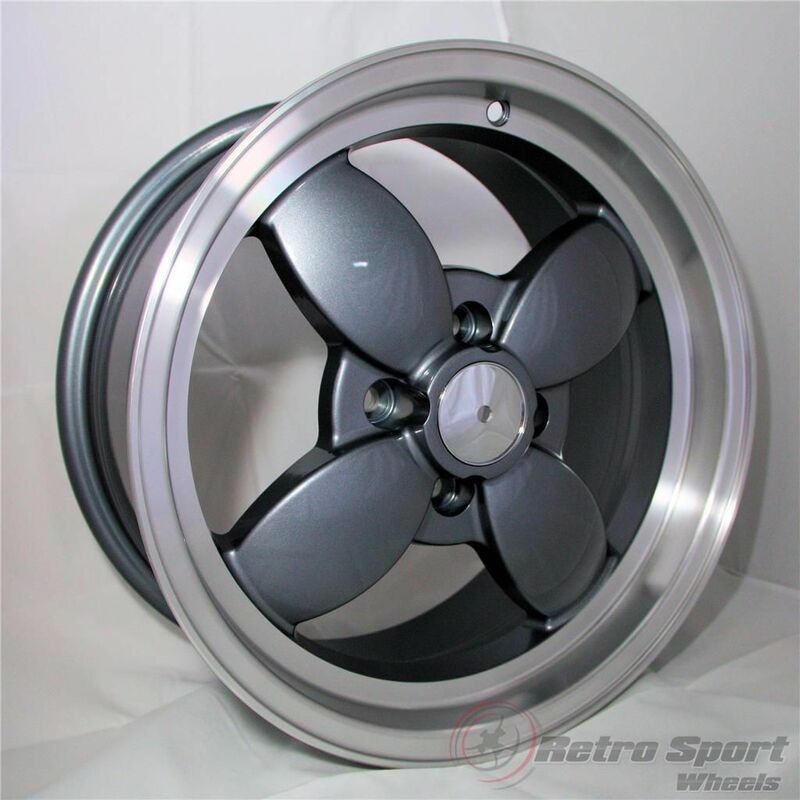 These are now listed on eBay for £399 plus today (Friday 28th) eBay has a 15% off sale so you could get theses wheels for £340 if you buy today. If anyone is interested in these but the distance for collection is causing a problem or you what to save a few pounds then I may be able to help. On the week begining the 21st January there is a good chance I will be traveling south on a bit of a whistle stop tour. The exact day has yet to be confirmed but I should be heading from Paisley down to Newcastle and then on to Doncaster. My return journey will be back over to the west coast with a stop at Thornton Cleveleys and then back home to Paisley. 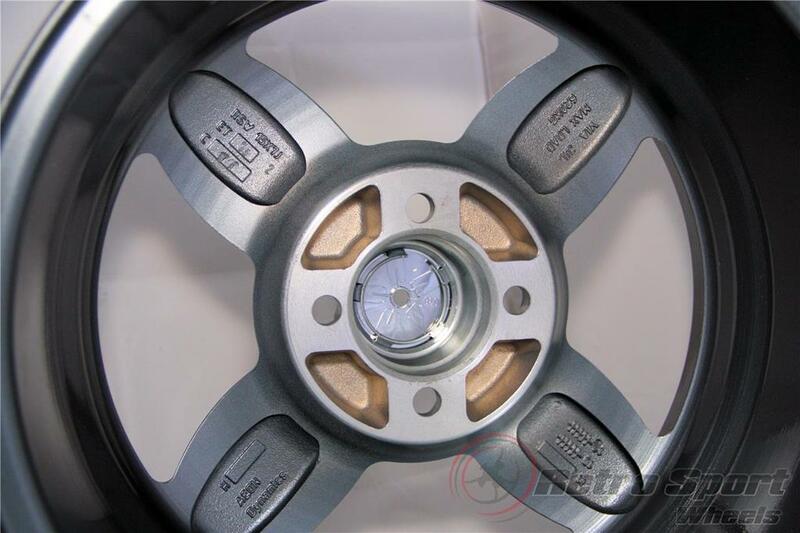 I am happy to deliver these wheels to a buyer free of charge if it is not to far off of my route. The most likely route is going to be South on the M74 then across the A69 to Newcastle. Then down the A1 to Doncaster. The return journey will be across the M62 and back north on the M6. It may be worth mentioning American Racing - ARE Libre BRE Datsun Libre in your eBay description - also VTO Retro 4 VTO Libre - These would probably be gone already if they were in a Retro PCD especially Datsun Ford or Triumph. If people are going to be looking for those style wheels they will bee searching using LIBRE. I will consider all sensible offers on these as I need them sold. Bump and a final price drop on these. I feel like I am giving these away as they owe me an awful lot more than this but I have other stuff I need to buy. If they don't sell at this price I will keep them for a future project. Wheels now sold and paid for just waiting for the courier to collect them.